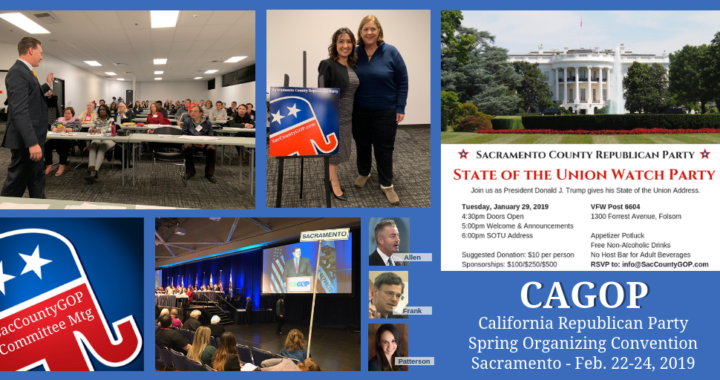 The Sacramento County Republican Central Committee will hold their monthly meeting to make final preparations for the CAGOP Convention. 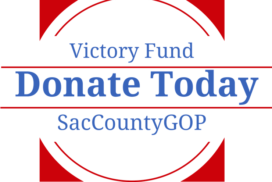 All registered Sacramento County Republicans are welcome to attend. 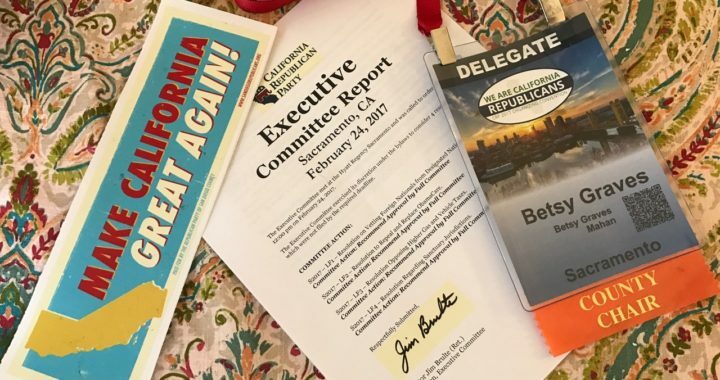 The California Republican Party had a successful Organizing Convention in Sacramento where the leadership was re-elected, protesters were scarce, and elected Republicans demonstrated they are tackling the failed policies of Governor Brown and former President Obama. 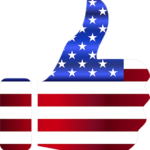 The California Republican Party Convention is coming to Sacramento the last weekend in February. Events will take place at the Hyatt Regency and Convention Center.